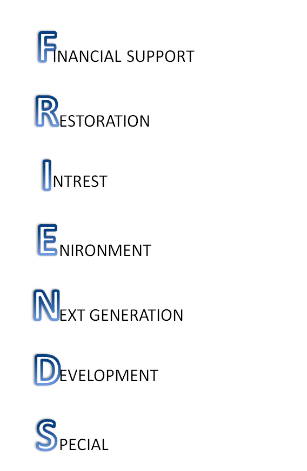 The Friends is a charitable association which aims to support the church in the preservation and maintenance of this ancient Parish Church, its fabric and furnishings; and to promote public interest in the building, its history and work. 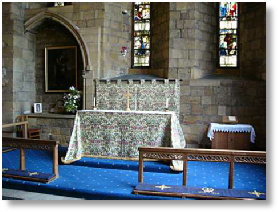 We also offer financial support which enables the church to develop this beautiful Grade 1 listed building and encourage the next generation to keep this a special place at the heart of the community. Due to its rich heritage many people who may not be directly involved in regular worship also join the “Friends”, and we draw our members from other denominations, civil and secular groups, spread over a wide area. We hold regular fund raising events throughout the year and as the association has negligible costs this is very tax efficient. Although many of its members regularly worship in the parish, the association is not directly involved in the religious activities of the church. Consequently the “Friends” draw members and support from other denominations, civil and secular groups over a wide area, in fact anyone interested in the history and life of this fine old Grade 1 listed building. New members interested in preserving this heritage are always welcome. The association has charitable status and negligible costs so is a very tax-efficient fund raiser and routinely holds spring, summer and autumn events to further its support aims.